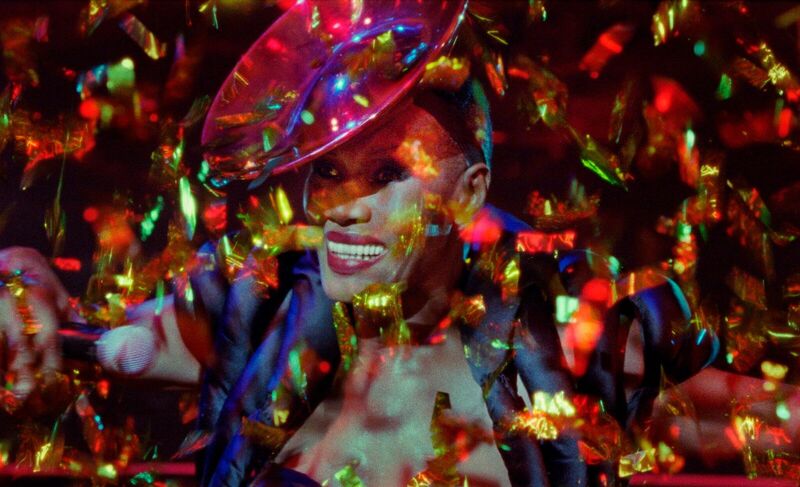 RETRO KIMMER'S BLOG: GRACE JONES: BLOODLIGHT AND BAMI NEW DOCUMENTARY! GRACE JONES: BLOODLIGHT AND BAMI, a new documentary that takes audiences on an electrifying journey through the public and private worlds of pop culture mega-icon Grace Jones. A larger-than-life entertainer, an androgynous glam-pop diva, an unpredictable media presence––Grace Jones is all these things and more. Sophie Fiennes’s documentary goes beyond the traditional music biography, offering a portrait as stylish and unconventional as its subject. Taking us home to Jamaica, the studio with long-time collaborators Sly & Robbie, and behind-the-scenes at shows all around the world, the film reveals Jones as lover, daughter, mother, and businesswoman. But the stage is the fixed point to which the film returns, with eye-popping performances of "Slave to the Rhythm," “Pull Up to the Bumper,” "Love is the Drug," and more. GRACE JONES: BLOODLIGHT AND BAMI premiered at the 2017 Toronto International Film Festival and will open April 13 in New York and April 20 in Los Angeles with a theatrical national rollout to follow. 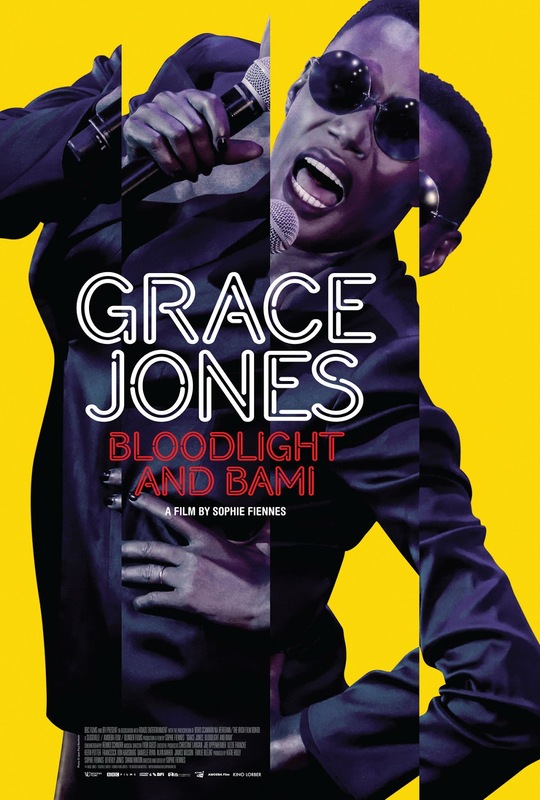 GRACE JONES: BLOODLIGHT AND BAMI is a Kino Lorber release.